According to the Danny’s Farm event invitation Orel Hershiser will participate with other MLB players who will sign autographs and take pictures with guests. Orel Hershiser is a former MLB pitcher who played for the Los Angeles Dodgers from 1983–1994, the Cleveland Indians from 1995–1997, the San Francisco Giants in 1998, the New York Mets in 1999 and the Los Angeles Dodgers again in 2000. Hershiser is a three-time All-Star for 1987–1989 plus he is a World Series champion as well as World Series MVP for 1988. Hershiser also is the Cy Young Award winner for 1988, the Gold Glove Award winner for 1988 as well as the National League wins leader for 1988. Hershiser holds the MLB record of 59 consecutive scoreless innings pitched. Hershiser also worked as a broadcaster for ESPN until 2014 and currently for SportsNet LA as the primary broadcast team for Dodger baseball with Joe Davis. Sports Speakers 360 is a booking agent for pro athletes. 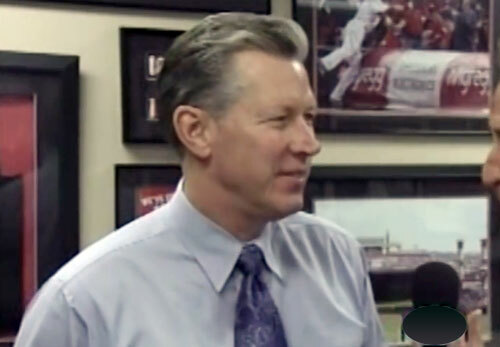 If you would like to book Orel Hershiser for a speaking engagement, appearance or endorsement, contact an Orel Hershiser booking agent for fees at 1.855.303.5450.